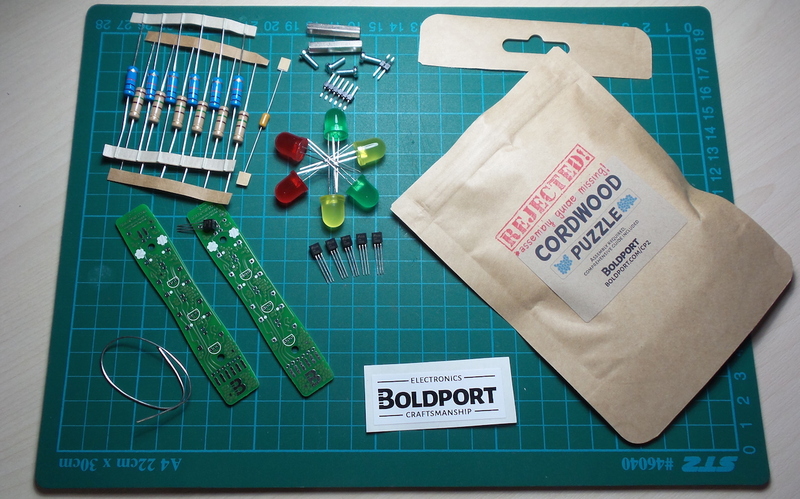 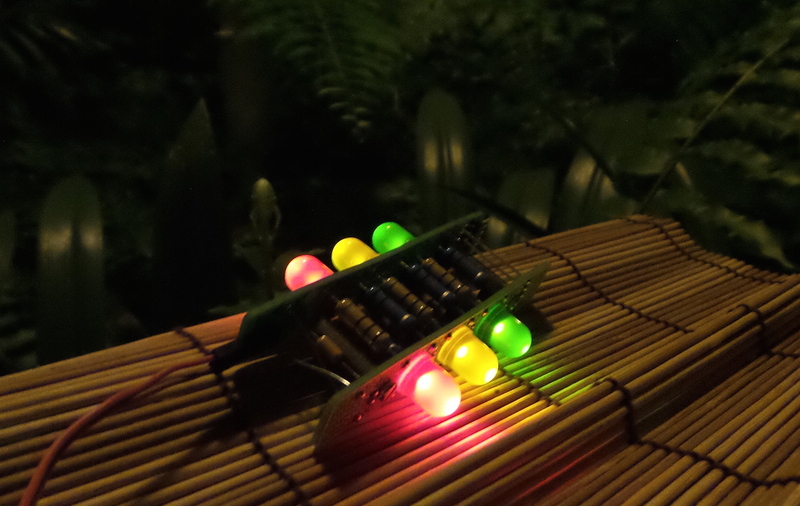 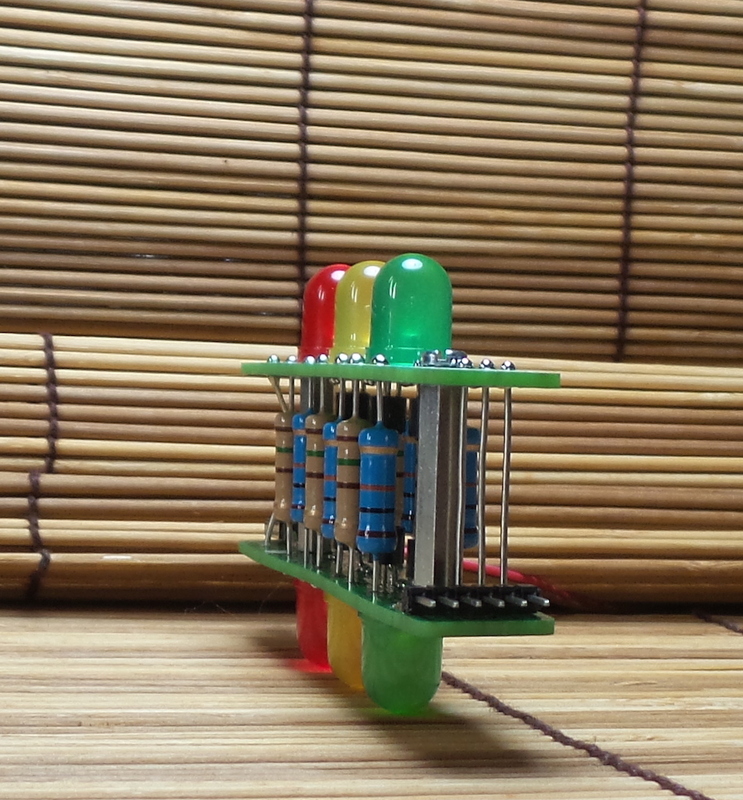 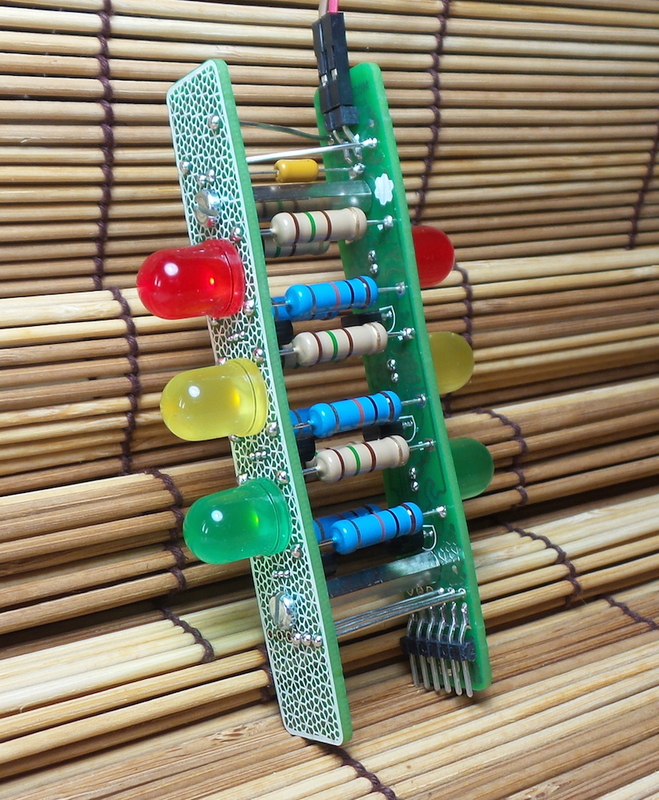 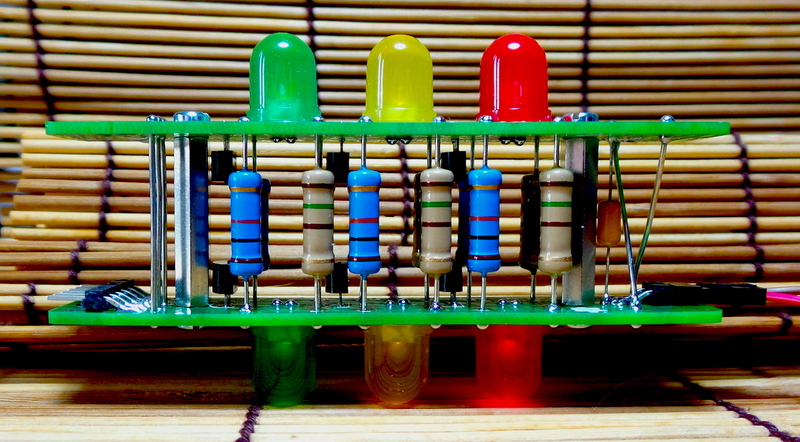 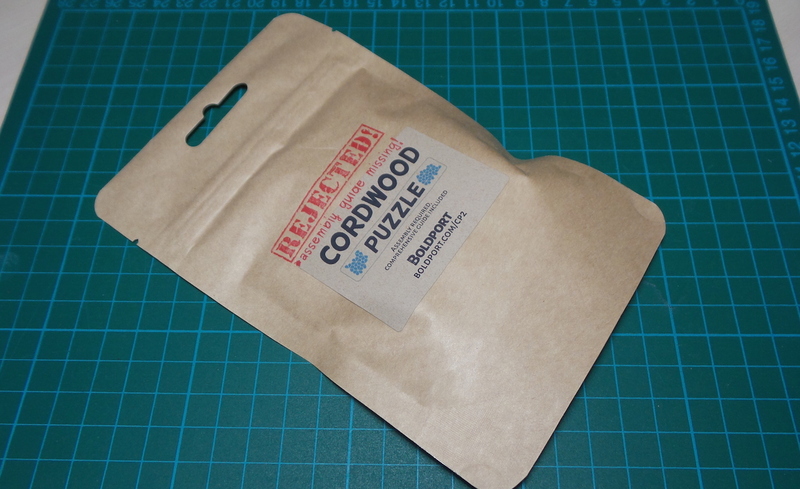 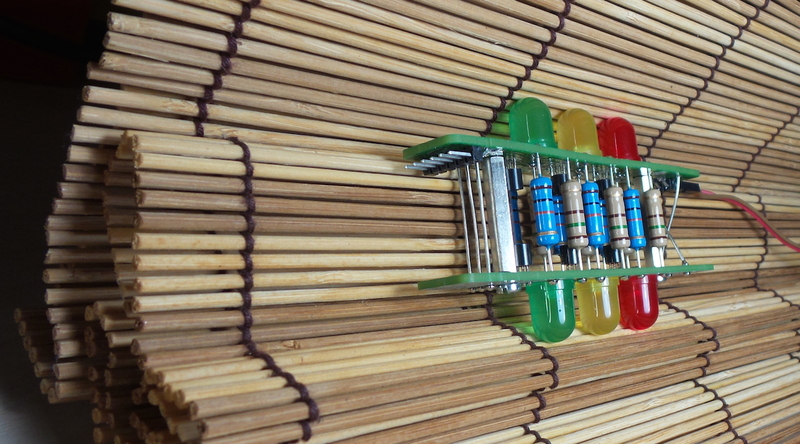 LEAP#269 My Cordwood Build - The #BoldportClub Cordwood was an instant classic, and there's a new version on the way! 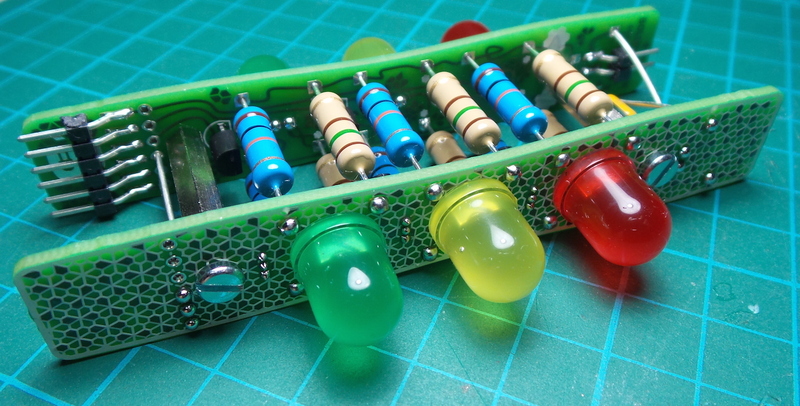 Chunky LEDs and massive 2W resistors result in a final build that has a really nice heft to it. 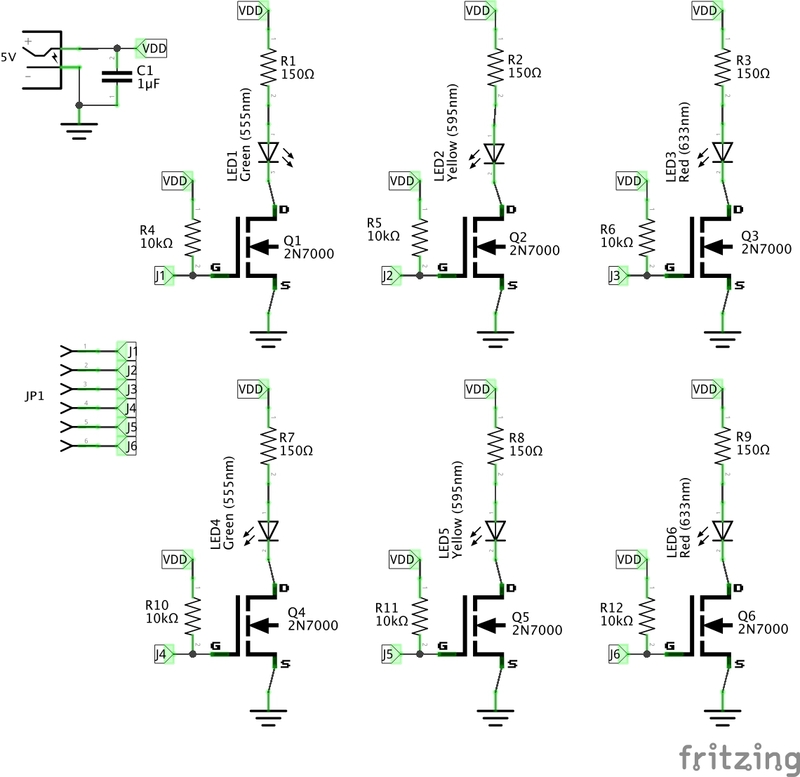 Notes and sources here.